Operating environments for both government and business are characterized by volatility, complexity, and uncertainty—perfect conditions for crises to emerge. 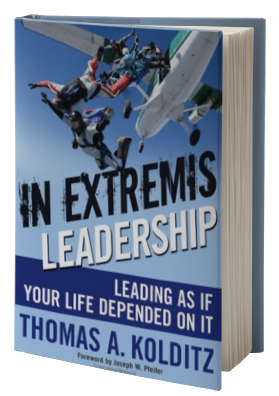 Brigadier Gen. Tom Kolditz, author of In Extremis Leadership: Leading as if Your Life Depended on It, shows how extreme life-and-death situations can offer profound lessons for leaders in any setting. Tom’s research reveals that the leadership skills and principles evident in dangerous settings also apply to leading in business and everyday life, making this program applicable to both personal and professional success. Too often, leaders hope for success without using specific techniques for leading effectively. After leading dozens of organizations on 4 continents, and teaching leaders and leadership for 25 years, Tom distills eight proven techniques he uses regularly to get the job done as a leader. This presentation is extremely pragmatic and will allow for immediate application in peoples’ professional and personal lives. One of a leader’s most powerful legacies is developing the leaders who follow them. Leadership development programs in business are often focused on talent managers and HR directors. 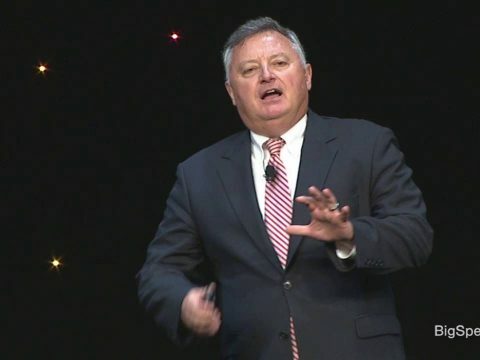 Brigadier Gen. Tom Kolditz illustrates how, in an evidence-based way, each leader can personally and directly develop their people, increasing the performance and retention of employees and building a solid foundation for the future. 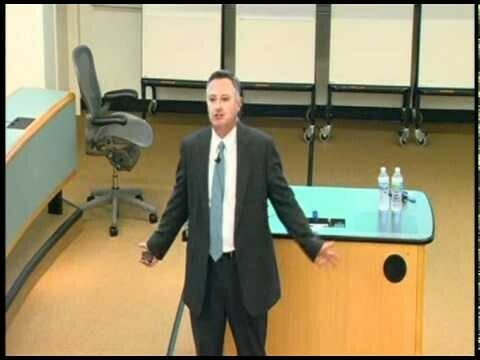 Tapping leadership development principles used at West Point, the Yale School of Management, and other high-performing organizations, Tom’s presentation creates a clear path and practical framework for leaders to have greater impact and influence over their people while simultaneously helping them achieve their potential. Few people want to be put into a position of being crisis managers. So how can leaders prepare organizations to avoid crises before they occur? 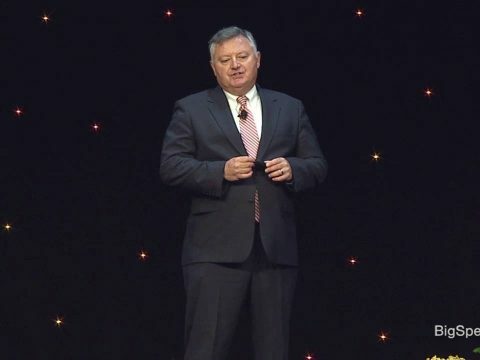 In this engaging talk, Brigadier Gen. Tom Kolditz will take the audience through specific processes and techniques to help leadership anticipate and prevent crises and have a more effective, more empowered workforce every day. While traditional leadership generally involves the accumulation and exercise of power by one at the top of the pyramid, “servant leadership” is different. The servant-leader shares power, puts the needs of others first, and helps develop the team to perform as high as possible. 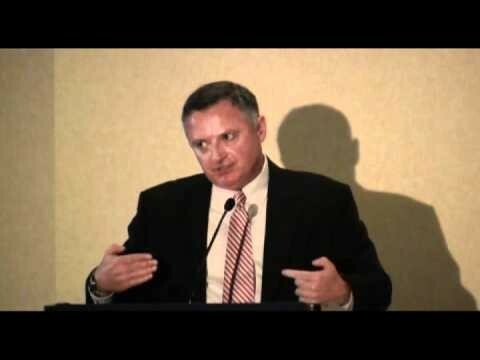 In this keynote, Brigadier Gen. Tom Kolditz outlines the most prominent servant leader approaches, and how all leaders can adopt servant-leader behaviors to impact the growth and well-being of other leaders, team members, and the organizations to which they belong. 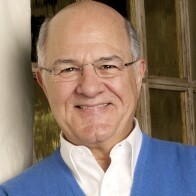 Thomas Kolditz is a leadership speaker and expert, retired Brigadier General, author, and Executive Director of the Doerr Institute for New Leaders at Rice University. Kolditz has served 34 years in the military and is the author of In Extremis Leadership: Leading as if Your Life Depended on It, which was based on more than 175 interviews taken on the ground in Iraq during combat operations. 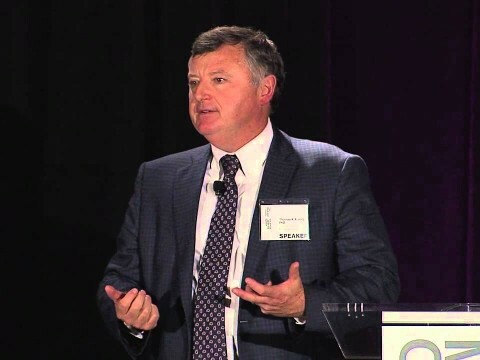 He has been named a top leadership Thought Leader by the Leader to Leader Institute, and has appeared as an expert on more than a dozen national and international news agencies, including ABC World News, 20-20, Al Jazeera, MSNBC, CBS, Calgary Today, and Morning Ireland. Brigadier Gen. Tom Kolditz shows how extreme life-and-death situations can offer profound lessons for leaders in any setting. Gen. Kolditz’s research reveals that the leadership skills and principles evident in dangerous settings also apply to leading in business and everyday life, making this program applicable to both personal and professional success. 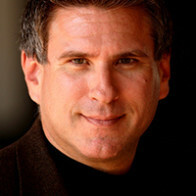 Tom Kolditz is the founding Executive Director of the Doerr Institute for New Leaders at Rice University. He designed and directed the core Leader Development Program at the Yale School of Management, served as the chairman of the Department of Behavioral Sciences and Leadership at West Point, and was the founding director of the West Point Leadership Center. A highly experienced leader, Brigadier General (retired) Kolditz has more than 26 years in P&L level supervisory positions, serving on four continents in his 34 years of military service. He is a Fellow of the American Psychological Association and is a member of the Academy of Management. 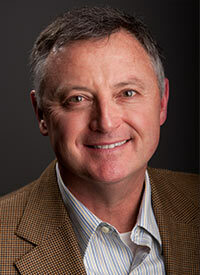 He serves as a senior advisor to the Future of Executive Development Forum. His most recent book, titled In Extremis Leadership: Leading as if Your Life Depended on It, was based on more than 175 interviews taken on the ground in Iraq during combat operations. He has been named as a leadership Thought Leader by the Leader to Leader Institute and as a Top Leader Development Professional by Leadership Excellence. He holds a BA from Vanderbilt University, three master’s degrees, and a Ph.D. in social psychology from the University of Missouri. 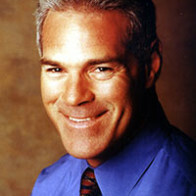 In 2009, he was named to the Council of Senior Advisors, Future of Executive Development Forum. A skydiving instructor since 1980, General Kolditz served as the senior instructor for the West Point Sport Parachute Team. He weaves his personal experiences and abilities as a soldier, skydiver, and scholar into the first-hand study, analysis, and practice of leadership in dangerous circumstances—in extremis leadership—and how such leadership can inform the practice of leading in more ordinary settings. General Kolditz has presented leadership content to more than 150 governmental, corporate, and social sector audiences worldwide. As a professor, he has led academic seminars or given lectures to students from: Babson, Wellesley, and Olin Colleges, the University of Missouri, Columbia University, Duke University, Yale University, the Military Psychology Center of the Israel Defense Forces, Peking University, the Beijing International MBA program, Harvard’s Center for Public Leadership, seven national and international service academies and more than ten major metropolitan law enforcement, firefighting, and public service academies and assemblies. Tom Kolditz has appeared on ABC World News, ABC 20-20, Al Jazeera, MSNBC, CBS, NPR, Calgary Today, Morning Ireland, and conducted interviews with the New York Times, the Associated Press, Time, Discovery, the Atlanta Journal Constitution, the Washington Post, La Razon, and more than a dozen national and international news agencies. General Kolditz holds numerous degrees, including a Bachelor’s degree in Psychology and Sociology from Vanderbilt University, as well as Masters and Ph.D. degrees in Social Psychology, a Master of Military Arts and Science, and a Masters in Strategic Studies. I attended a seminar taught by Tom at Yale that had a stunning effect on my ability to lead my teams while avoiding micromanagement. The concept of Leader’s Intent, while already familiar to me, was something I could never fully operationalize. That is until attending Tom’s seminar. I was amazed at how easily he was able to describe this concept in a way that I understood and now use every day. As a result I am a better leader – both to those I lead and those that lead me. Thomas was a huge hit — everyone enjoyed his speech and I heard from a few folks that his session was their favorite part of Day 1. His talk was impactful, resonated well with our overall leadership theme, and had the perfect blend of humor. The contemporary operating environments for both government and business is characterized by volatility, complexity, and uncertainty—perfect conditions for crises to emerge. This session teaches lessons in crisis leadership drawn from crisis leadership professionals—mountain climbing guides, military leaders, firefighters, and others who routinely lead in dangerous and crisis contexts. Participants will learn how leading in crisis contexts is unique compared to leading in more stable times. 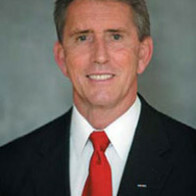 General Kolditz was the head of West Point’s leadership department from 2000-2012. He will use that experience to describe in detail precisely how West Point develops leaders, and then show conceptually how the same leader development approach can be used in businesses and in government organizations. This session focuses on the nature of leadership, its definition, and how leadership differs between cultures. Participants will engage in an exercise where they reflect on, and create, their personal leadership philosophy. In this practice-oriented session, participants will learn simple techniques to immediately put to use in leading their organizations. Each of these techniques has been used successfully in both business and government settings. The emphasis is on simplicity and on using techniques that empower others to perform better. Participants will explore techniques for giving and receiving feedback for performance that is honest, yet face saving. Techniques taught will included one on one feedback in private, as well as a process for shaping a business or government agency into a learning organization. Participants will learn a leader development process that is self-directed. This process is used at the Yale School of Management, and is also in use at Google, West Point, and various government agencies in the US. Participants will leave with the ability to develop their own direct reports using this process.